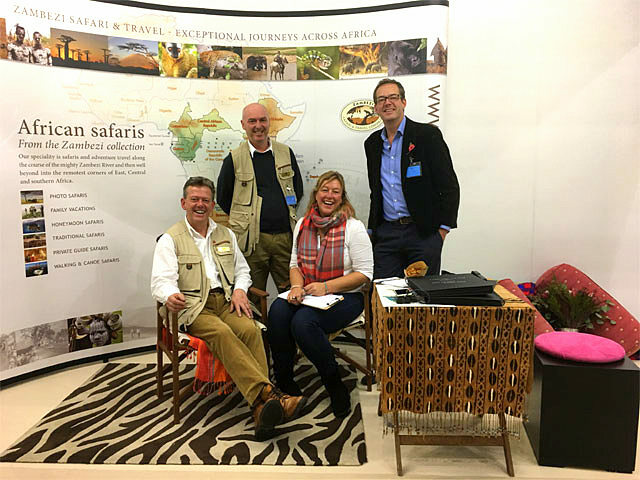 The Zambezi team will be attending to a series of exhibitions in the UK during 2017. You’re invited…. Drop us a note for VIP invitations and free show tickets for these exhibitions.